Right now United’s MileagePlus® Shopping mall is offering a nice deal where you can earn 1,500 bonus miles when you shop through the portal and spend $350. 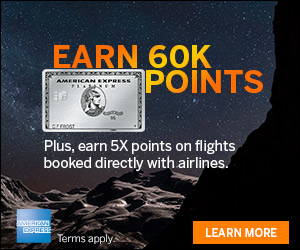 You will earn 500 bonus miles when you spend $150. *During the “Fall Bonus” campaign, which runs from 10/01/18 through 10/15/18 at 11:59:59 pm ET (the “Bonus Period”), Member will earn a one-time bonus of up to 1,500 MileagePlus® bonus award miles on qualifying purchases made through the MileagePlus® Shopping mall or from purchases made through MileagePlus® Shopping in-store offers. 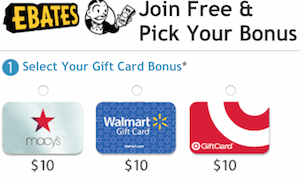 This one-time bonus award will be determined using one of the following tiers, based on Member’s cumulative qualifying purchases made during the Bonus Period: Tier 1 bonus: 500 miles for qualifying purchases of at least $150; or Tier 2 bonus: 1,500 miles for qualifying purchases of at least $350 or more. “Qualifying purchases” do not include returns, cancellations, shipping and handling, taxes, gift card or other cash equivalent purchases, and certain products that are not eligible for bonus miles. Please see the MileagePlus® Shopping mall site for details on product eligibility and other restrictions. 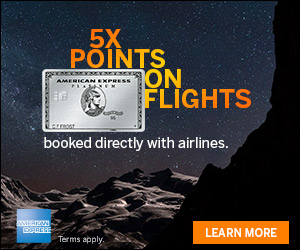 Please allow 8-10 weeks after the Bonus Period for bonus award miles to post to your MileagePlus® Shopping account. The Tier 2 bonus provides the maximum number of miles that will be awarded. Void where prohibited by law. Check out this offer if you have some shopping to do. You can earn 1,500 bonus miles when you spend $350 or more shopping through the portal.